BAGHDAD – Iraqi forces in coordination with U.S.-backed Syrian forces have captured five senior Islamic State group leaders, the U.S.-led coalition said Thursday in a statement. IS fighters no longer control significant pockets of territory inside Iraq, but do maintain a grip inside Syria along Iraq’s border. The U.S. -led coalition supported Iraqi ground forces and Syrian fighters known as the Syrian Democratic Forces in the more than three-year war against IS. Earlier this month the coalition announced a drive to clear the final pockets of IS territory inside Syria. A U.S. national security official said there were no indications that the operation had captured Abu Bakr al-Baghdadi, the leader of IS who has long been the coalition’s top target. The official wasn’t authorized to discuss the targets publicly and requested anonymity. None of the statements released Thursday from the president or the coalition named the IS fighters arrested. 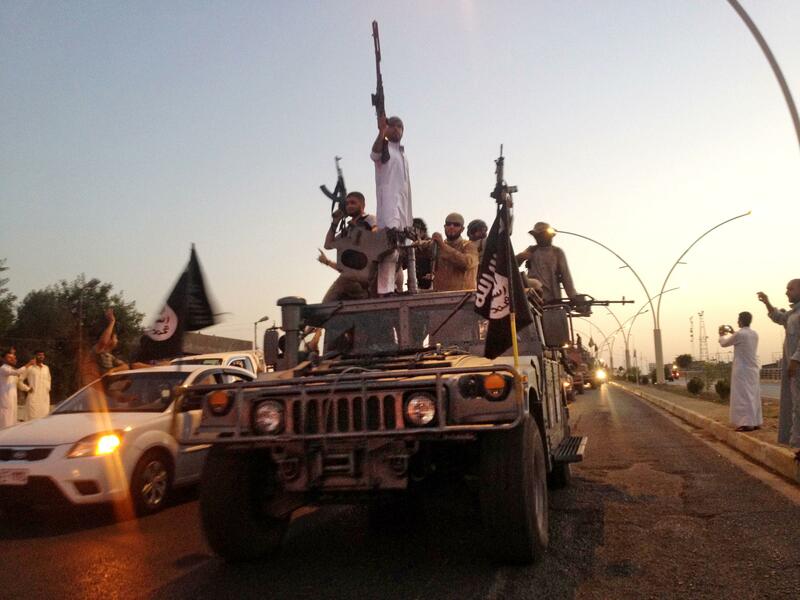 IS fighters swept into Iraq in the summer of 2014, taking control of nearly a third of the country. At the height of the group’s power their self-proclaimed caliphate stretched from the edges of Aleppo in Syria to just north of the Iraqi capital Baghdad. Now, with the group’s physical caliphate largely destroyed, anti-IS operations are increasingly focused on targeting the extremists’ remaining leadership. Published: May 10, 2018, 2:15 p.m.